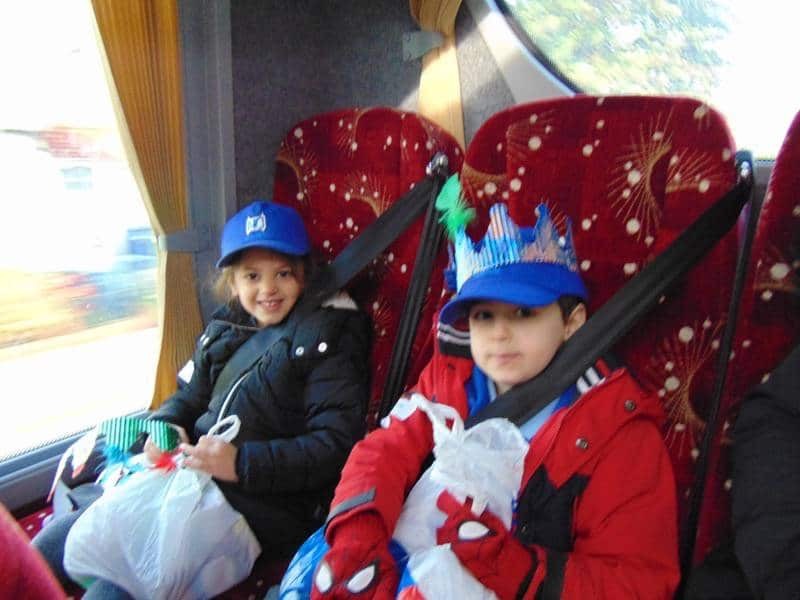 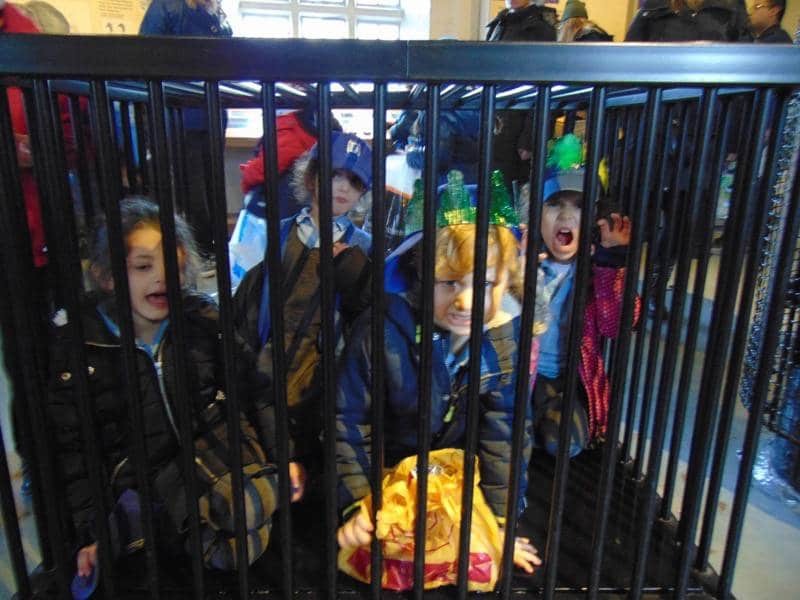 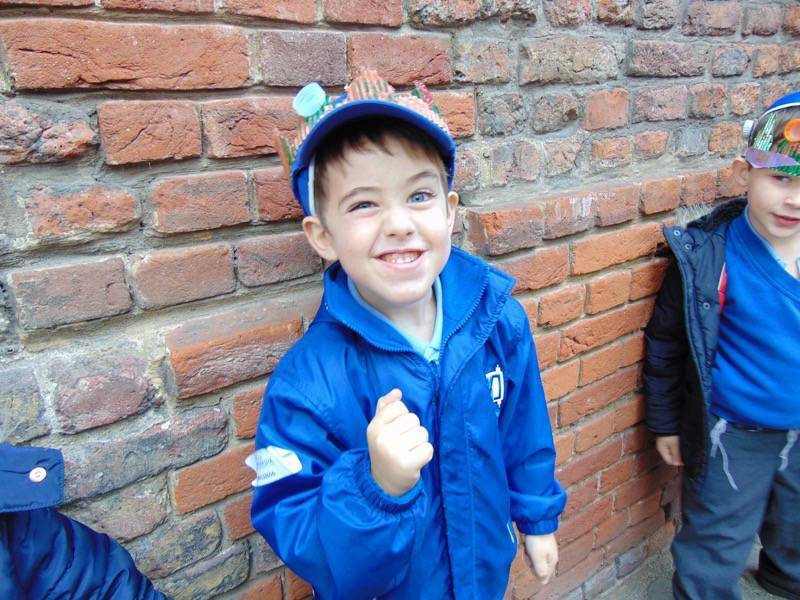 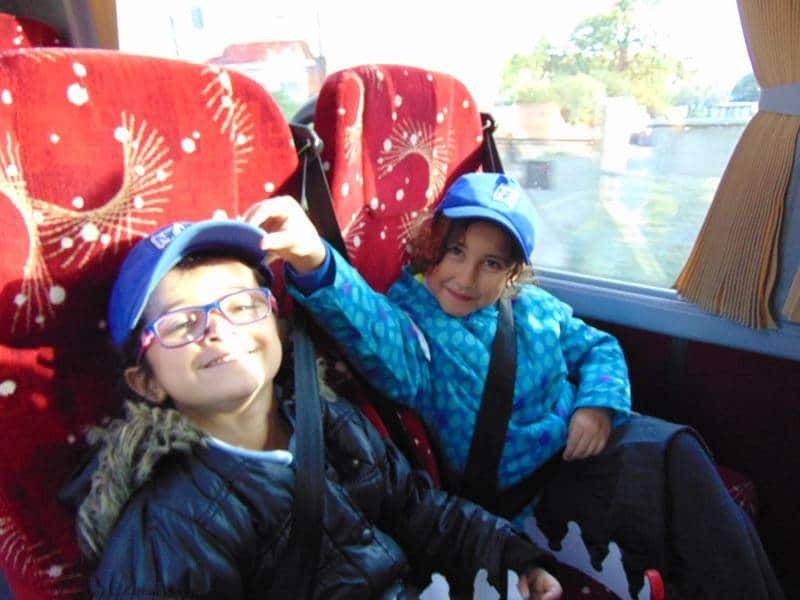 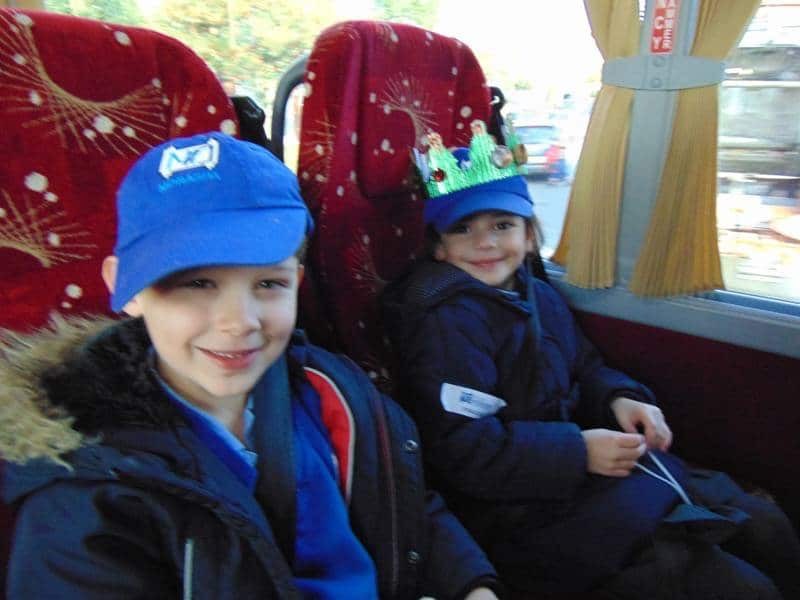 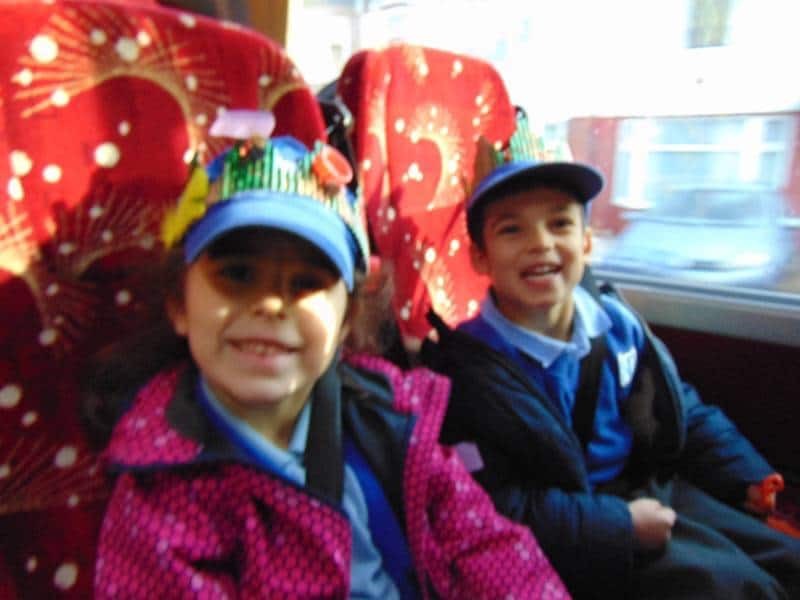 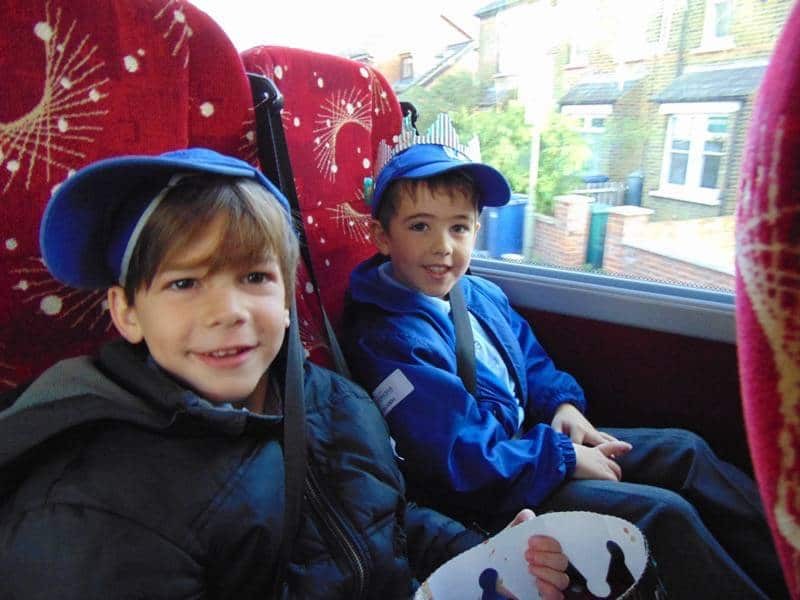 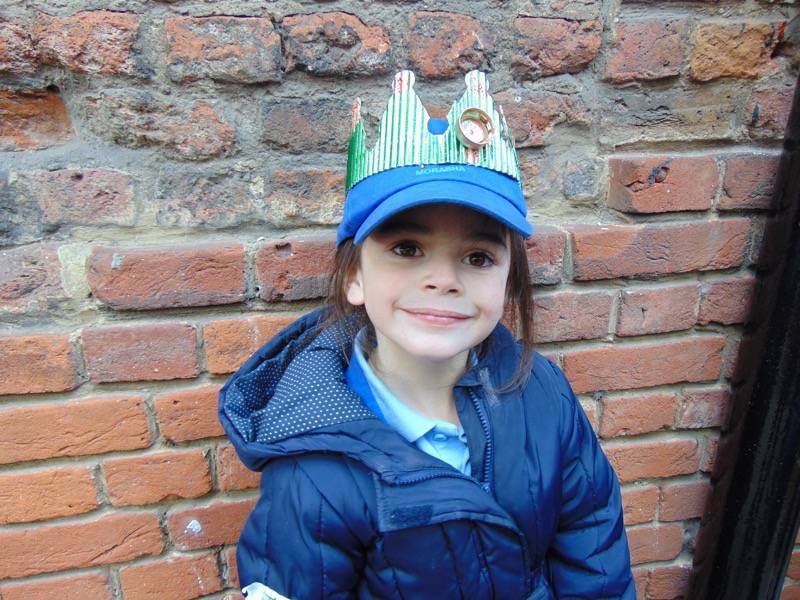 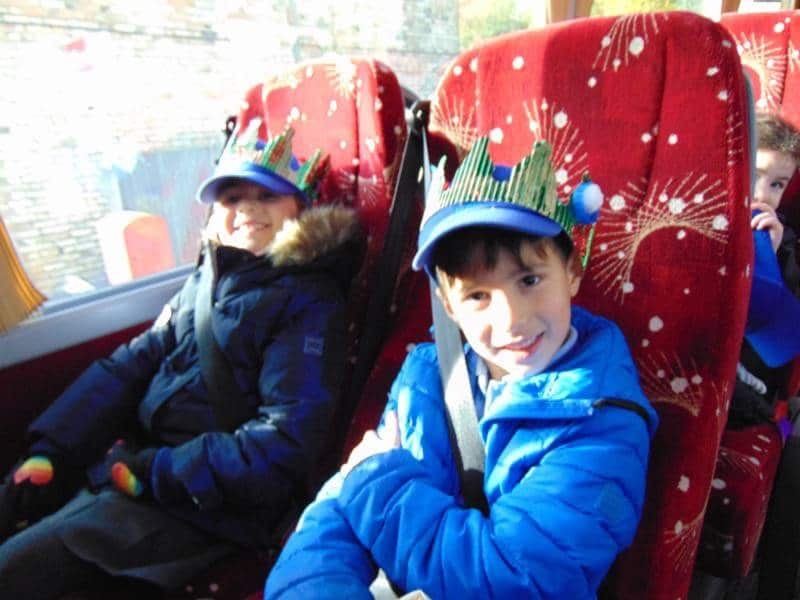 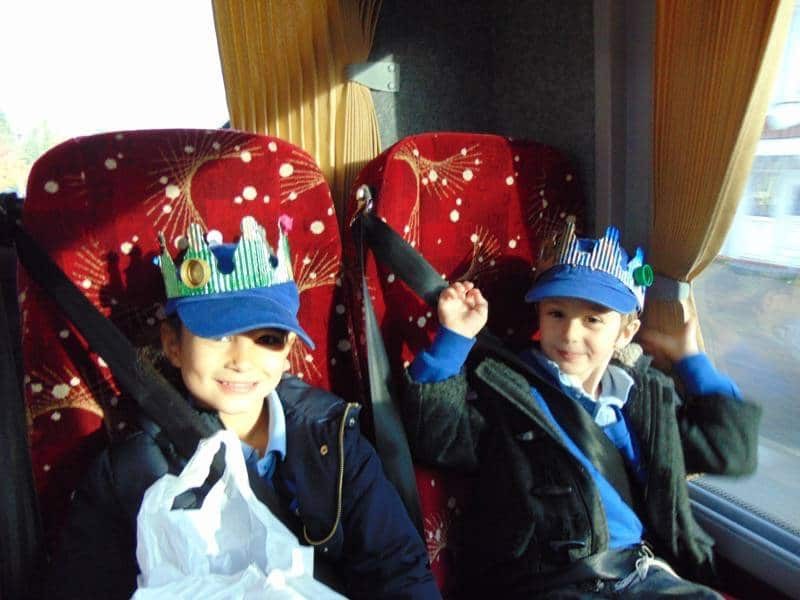 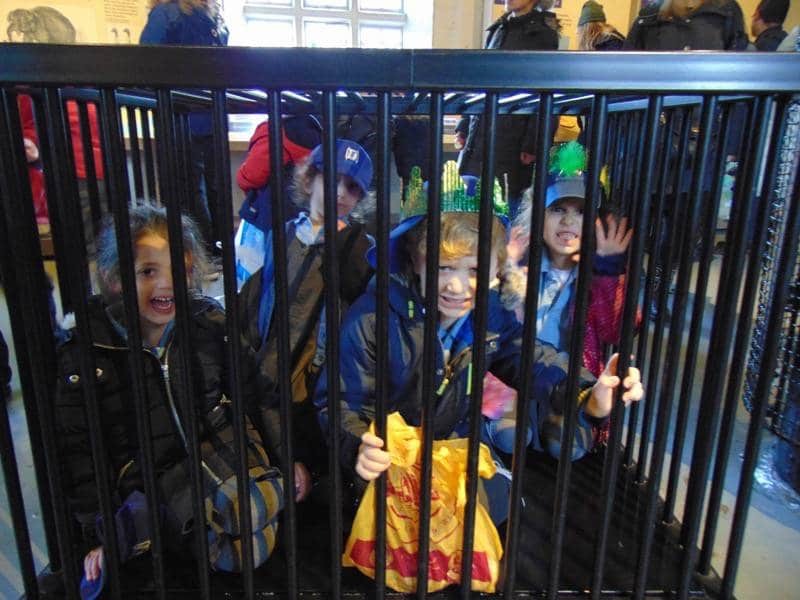 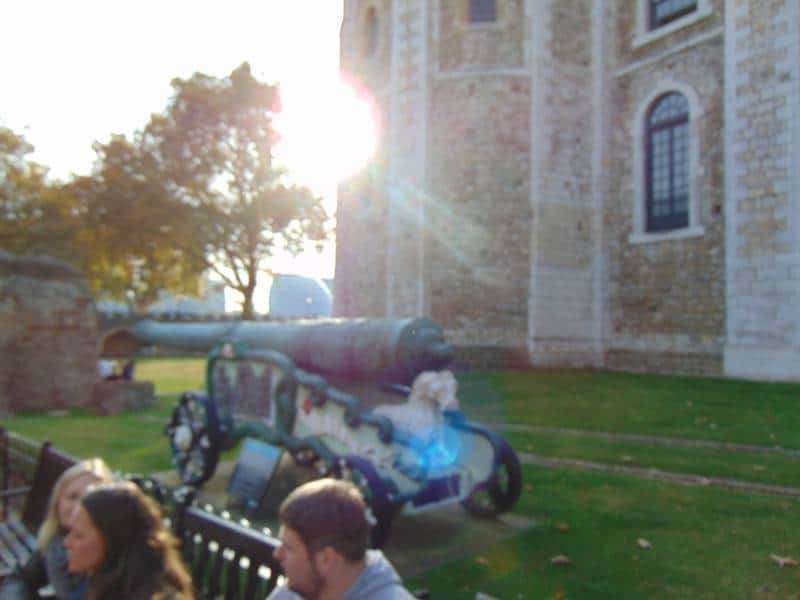 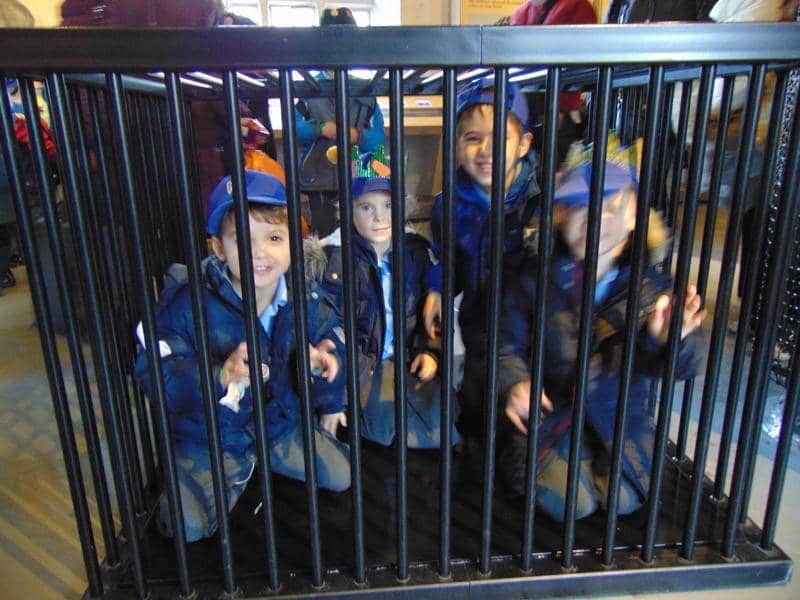 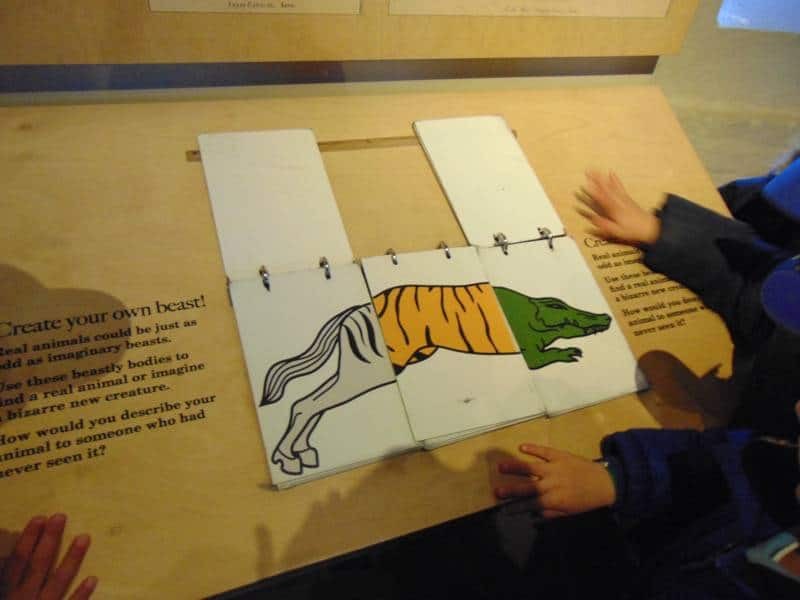 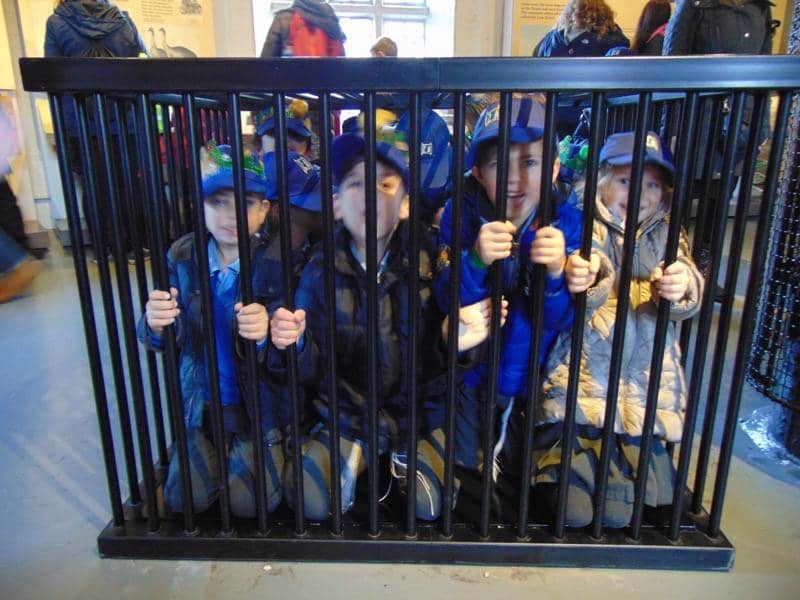 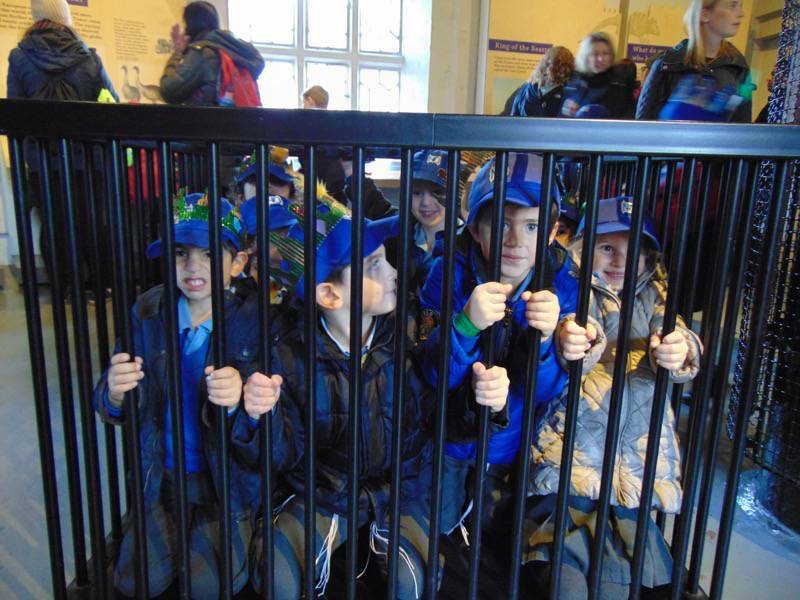 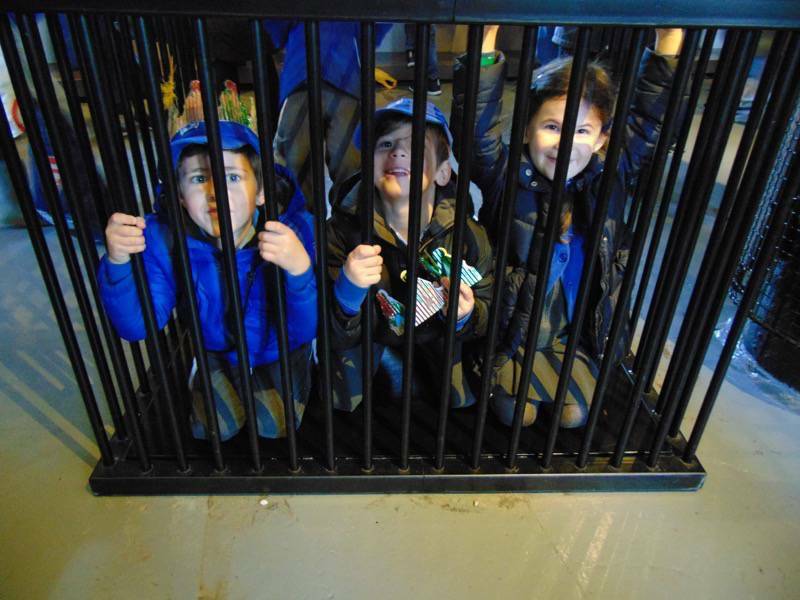 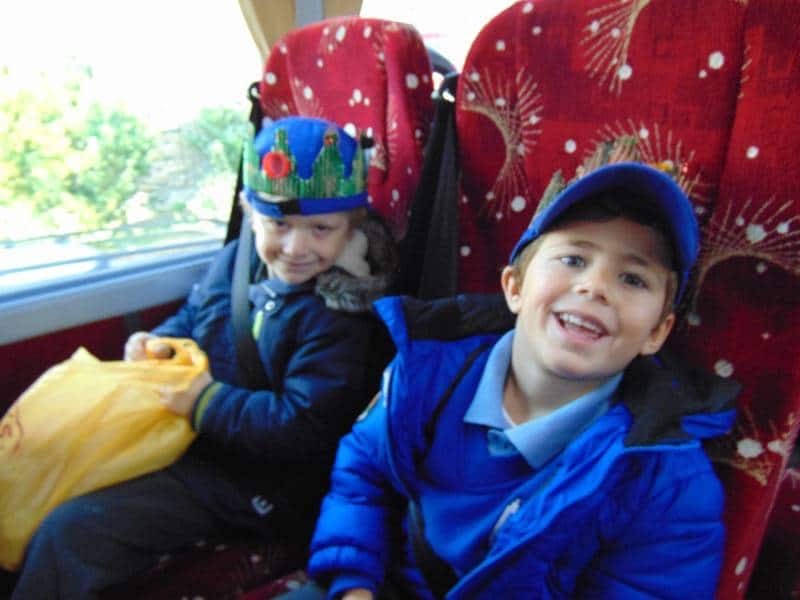 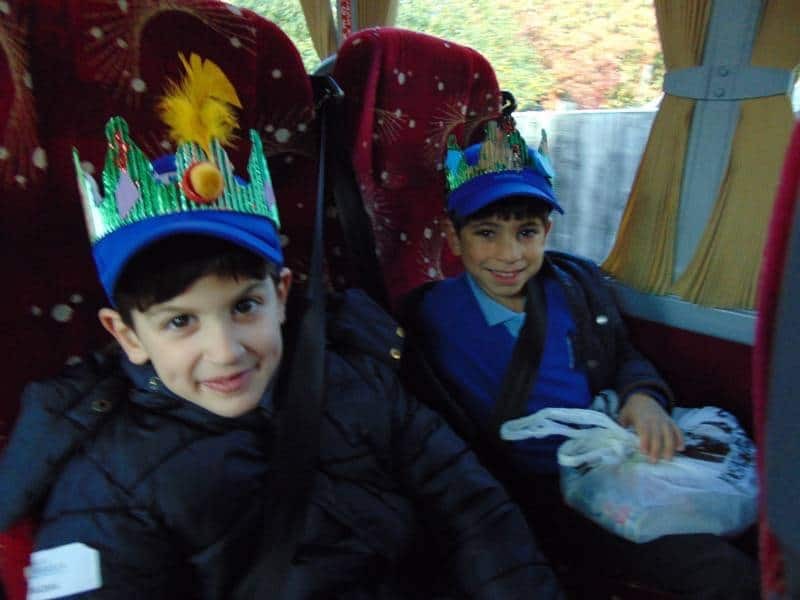 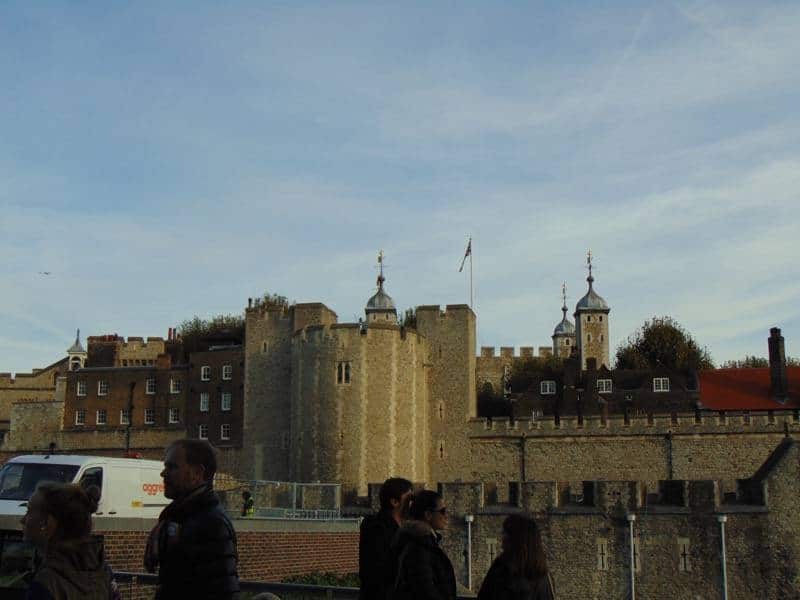 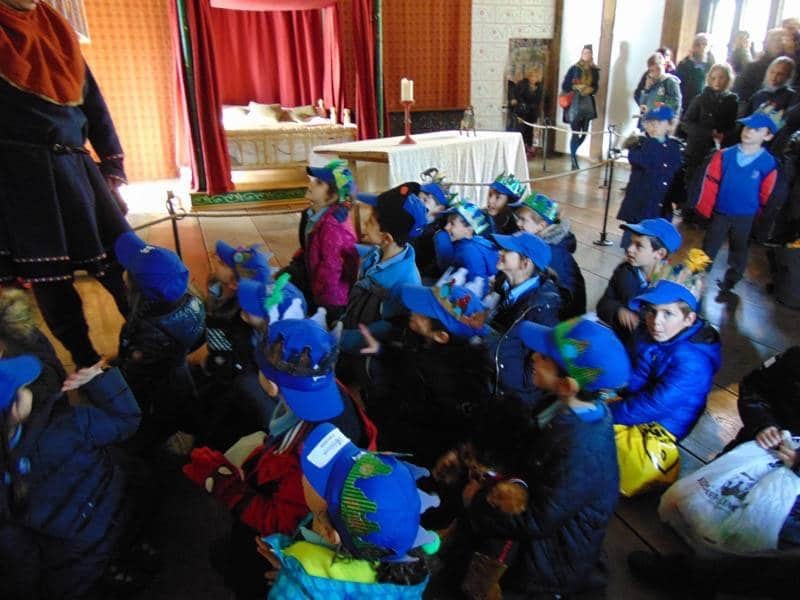 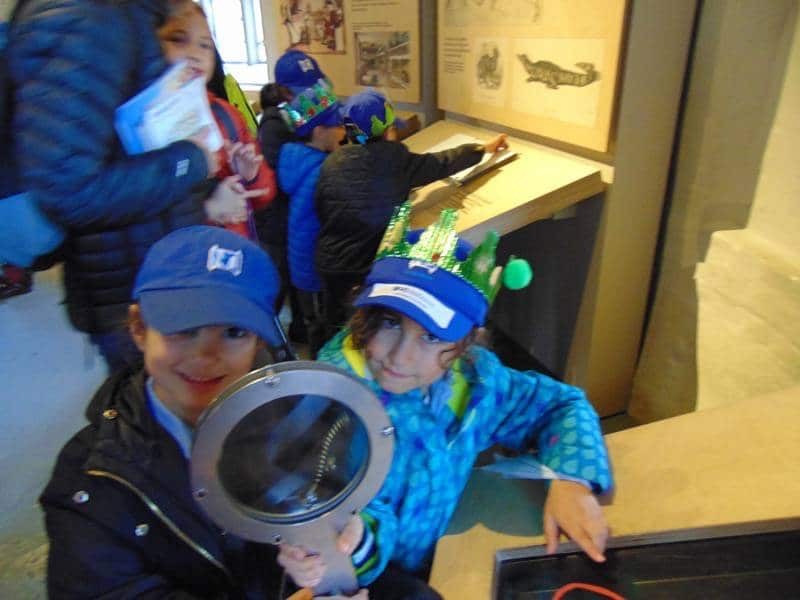 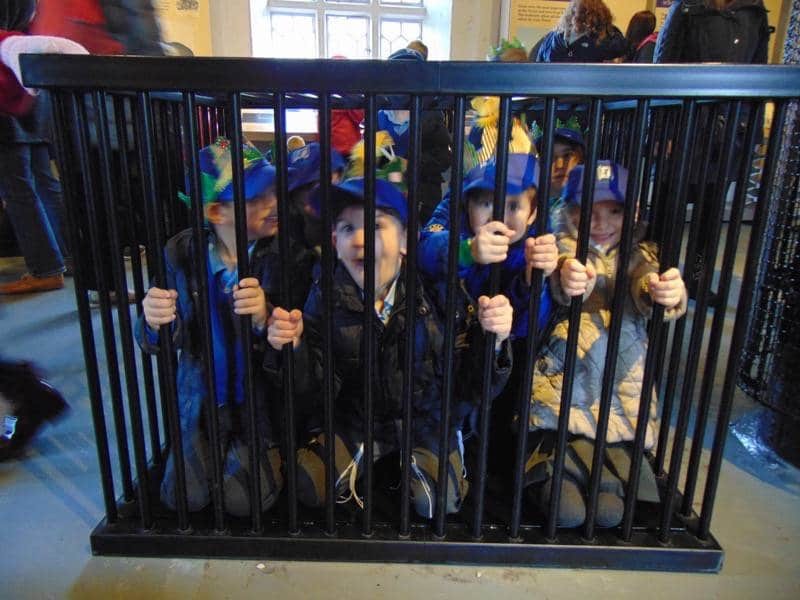 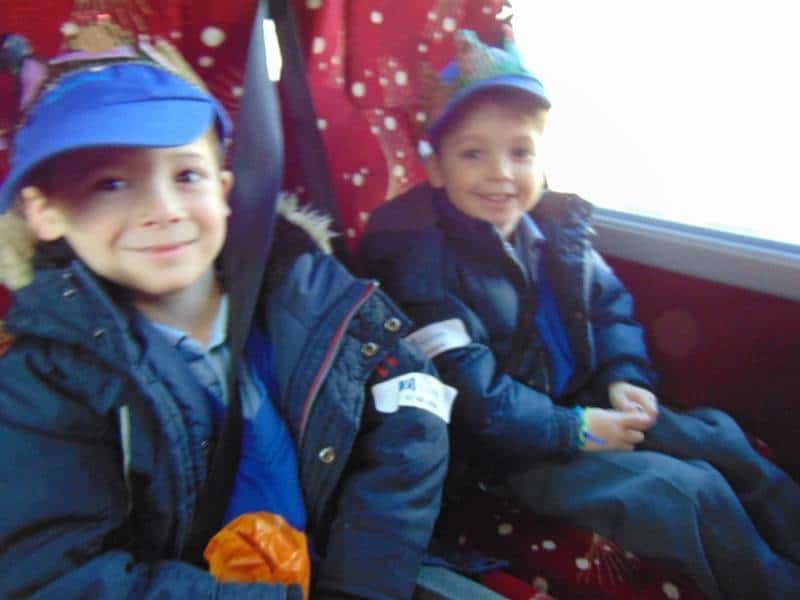 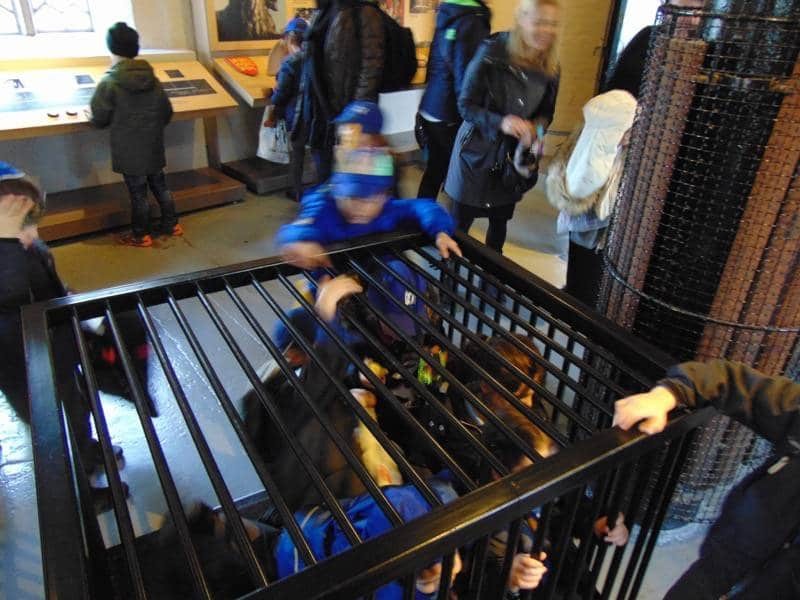 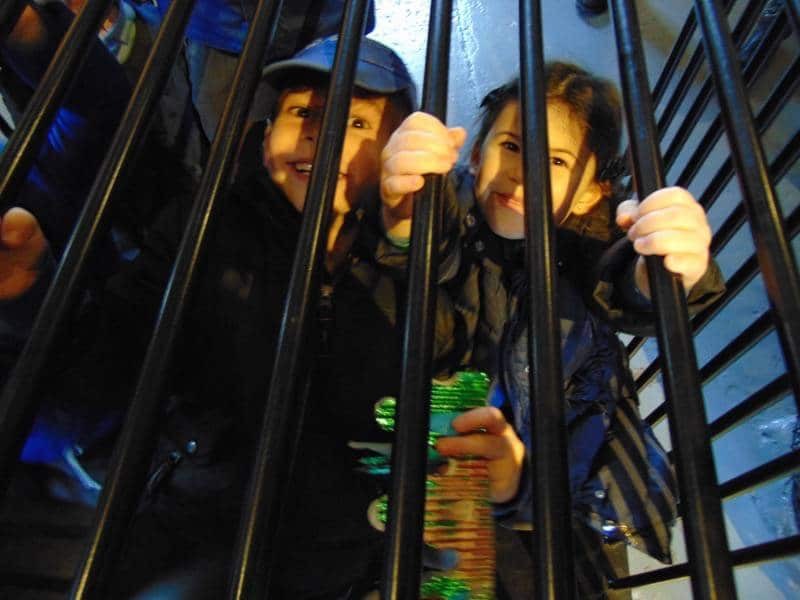 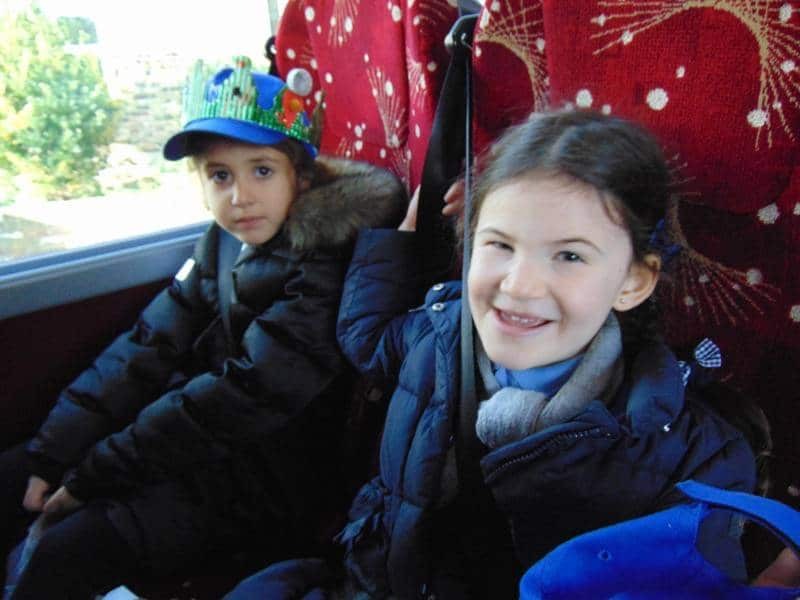 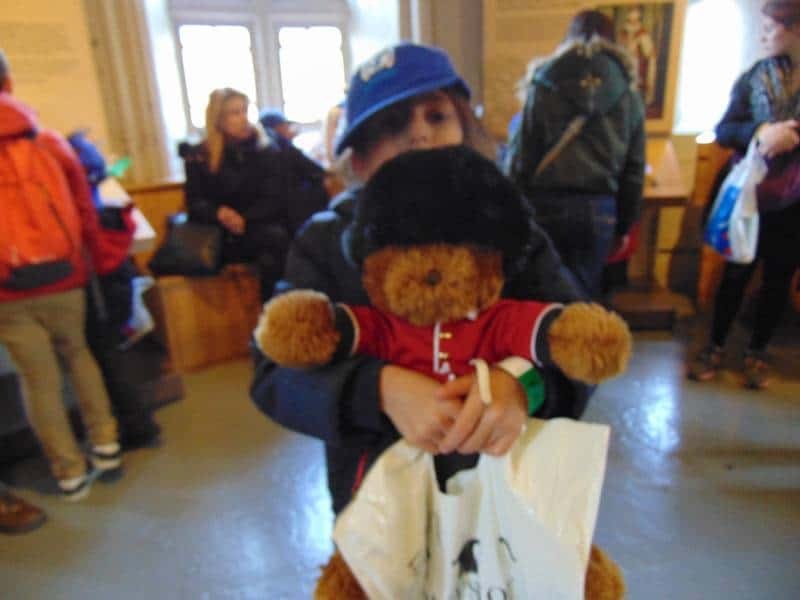 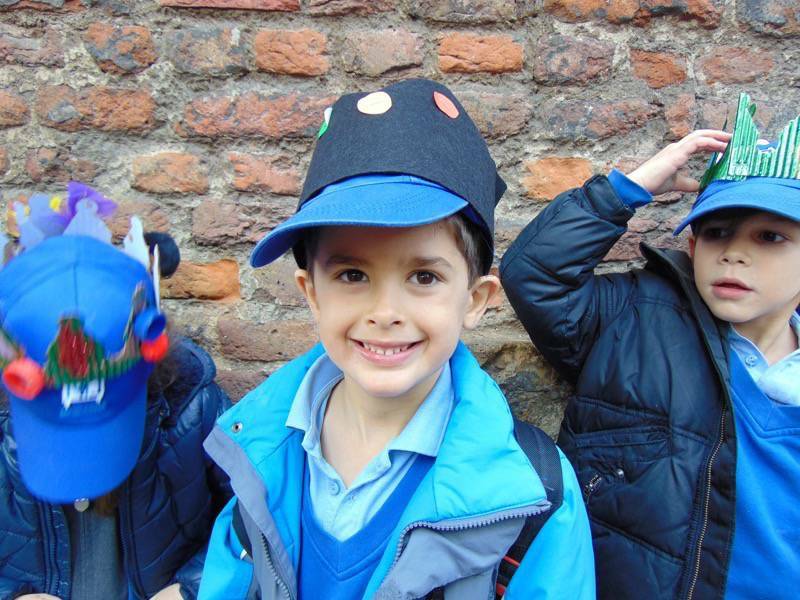 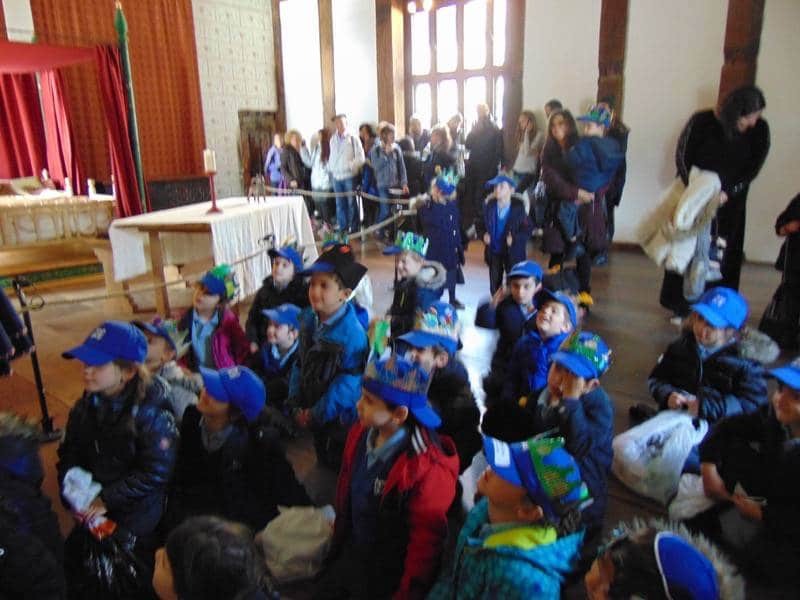 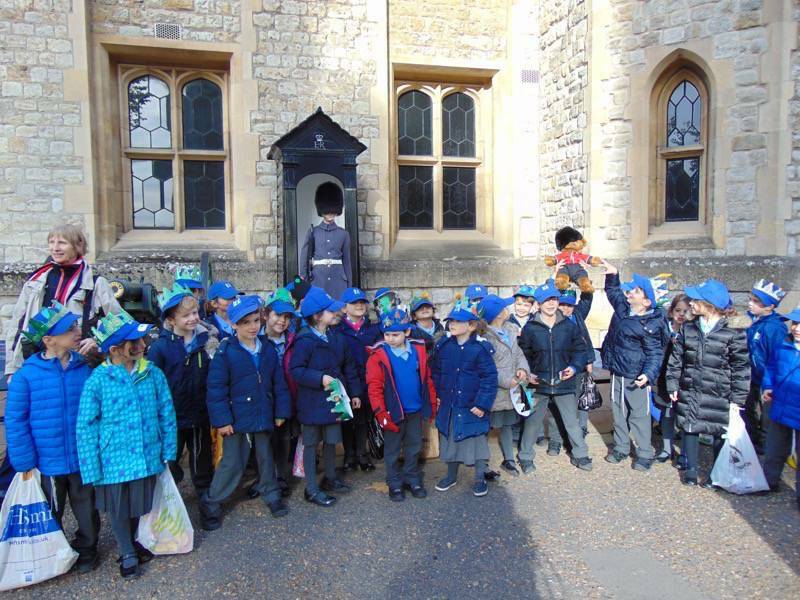 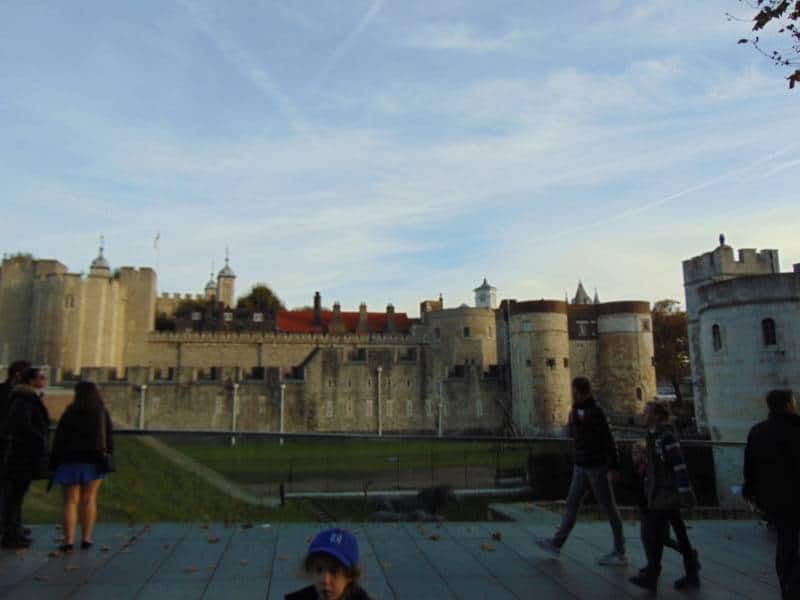 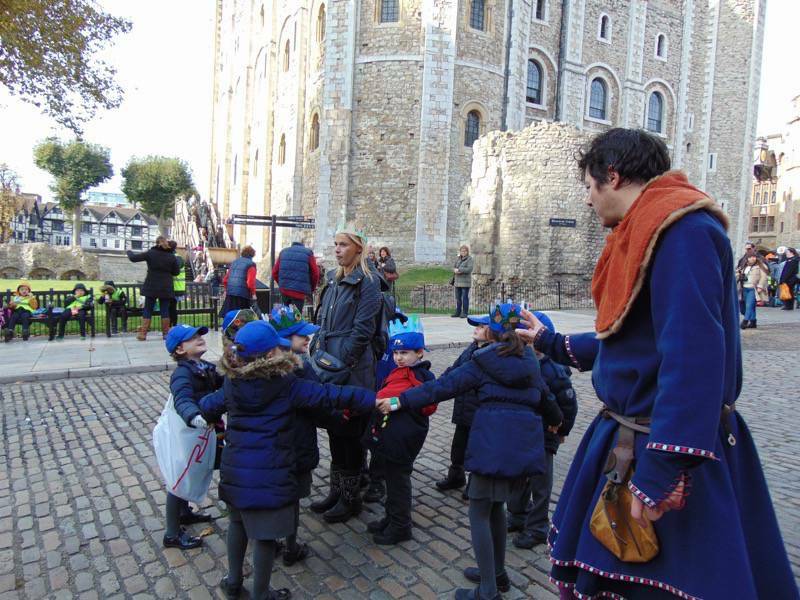 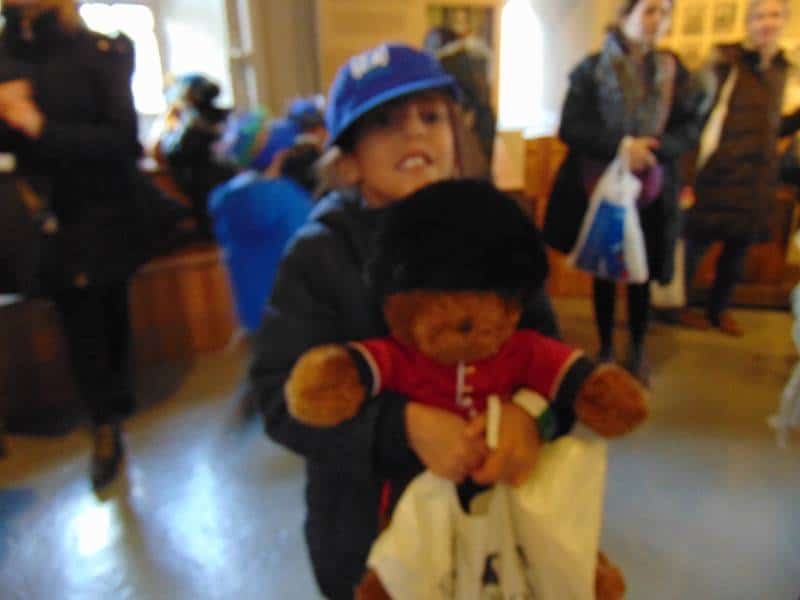 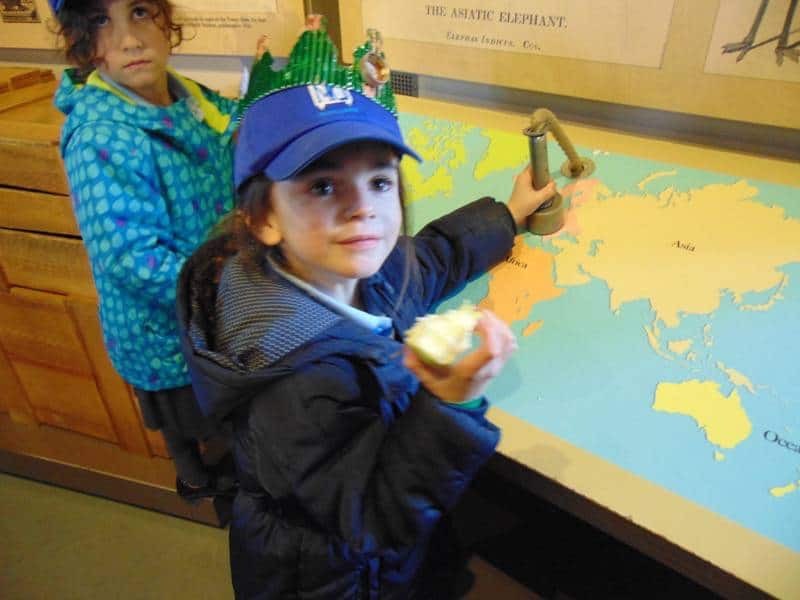 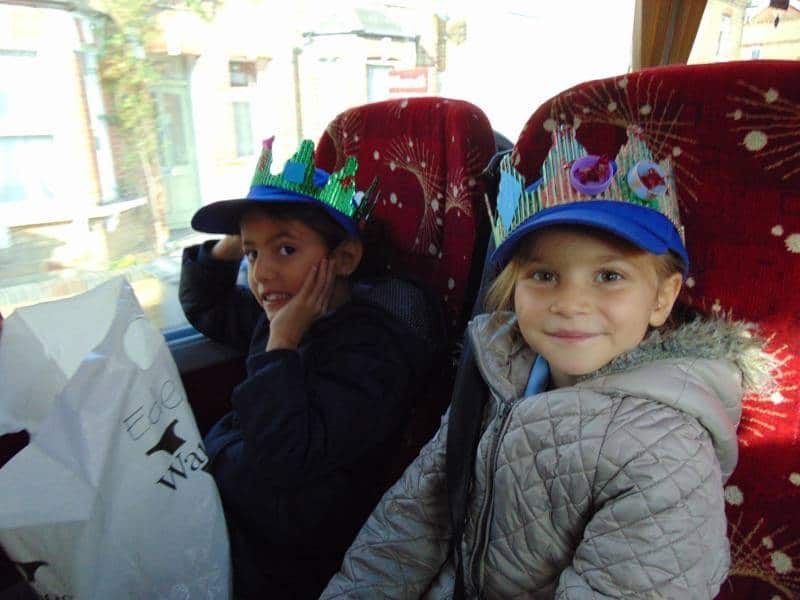 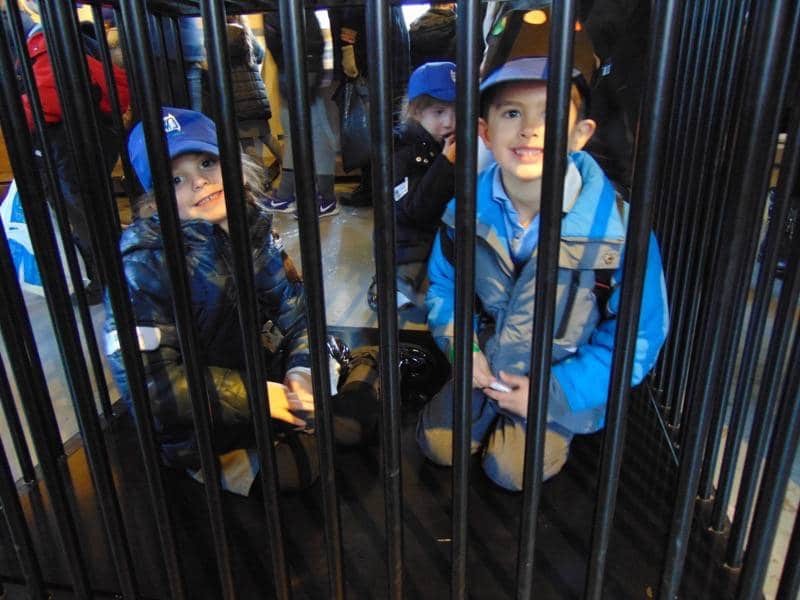 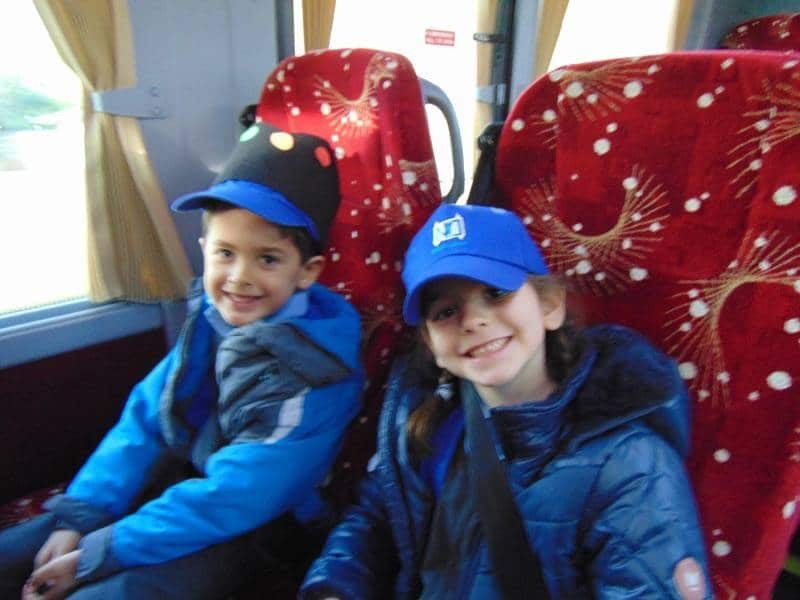 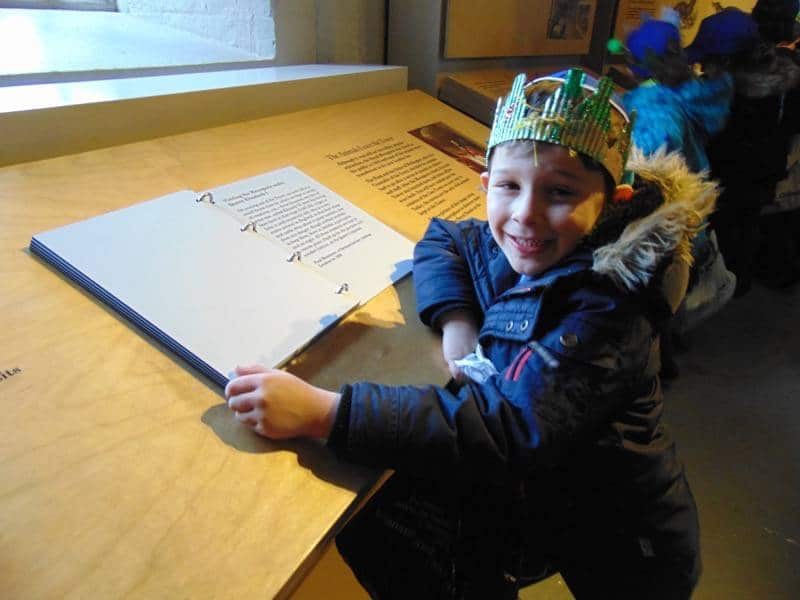 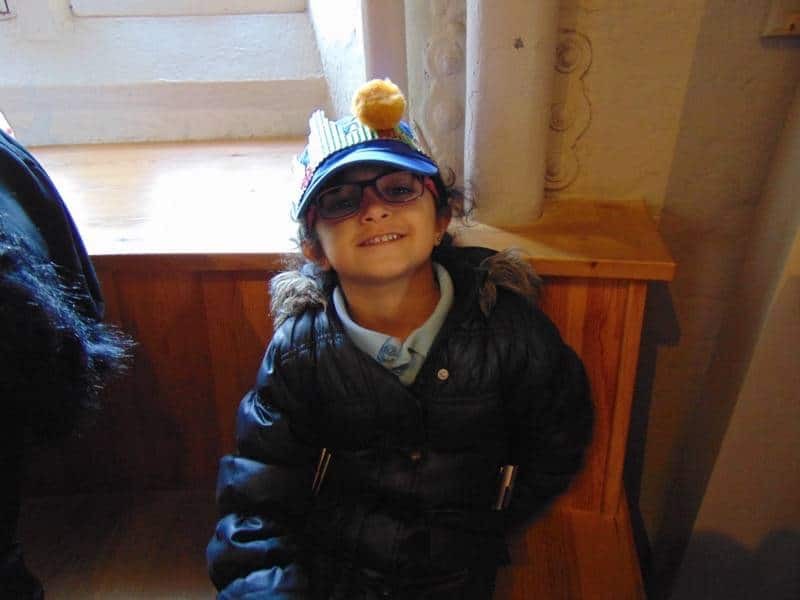 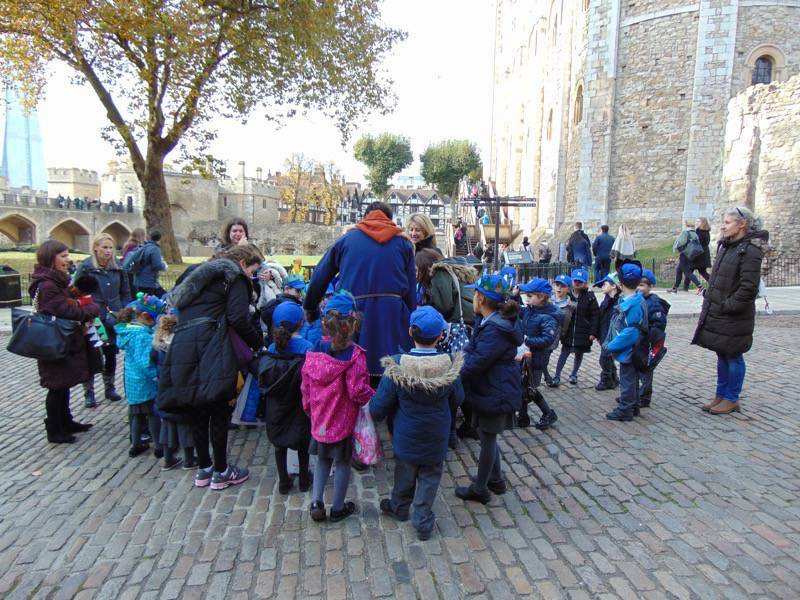 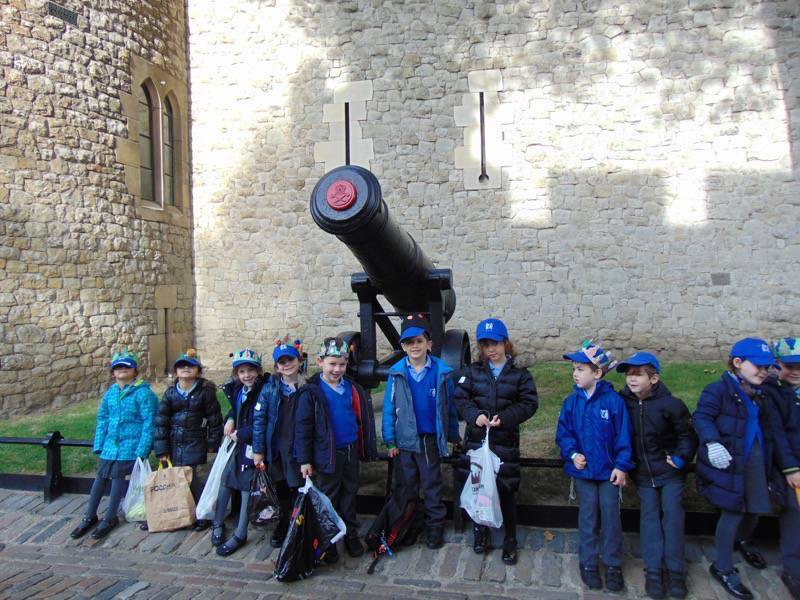 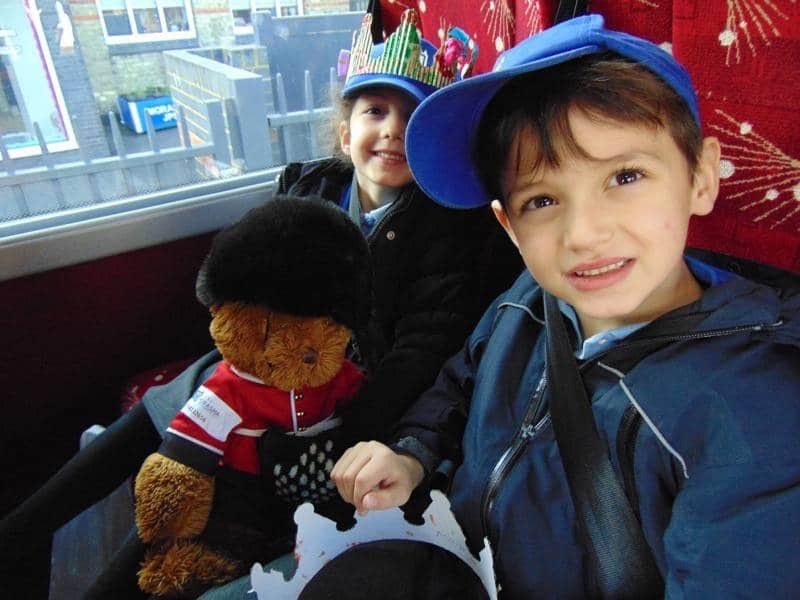 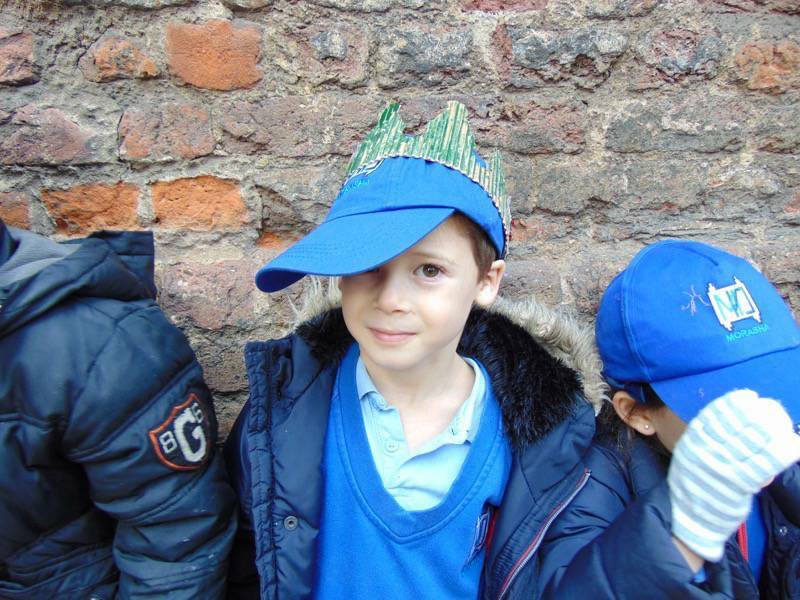 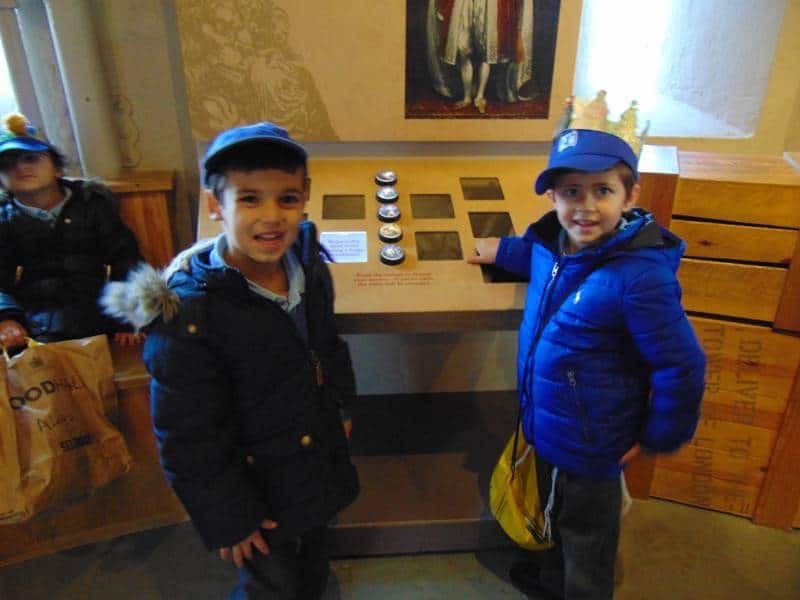 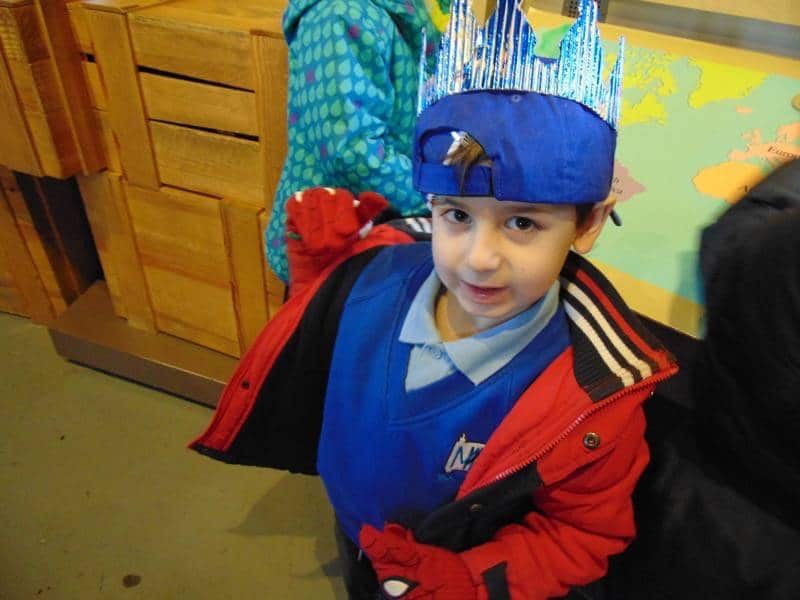 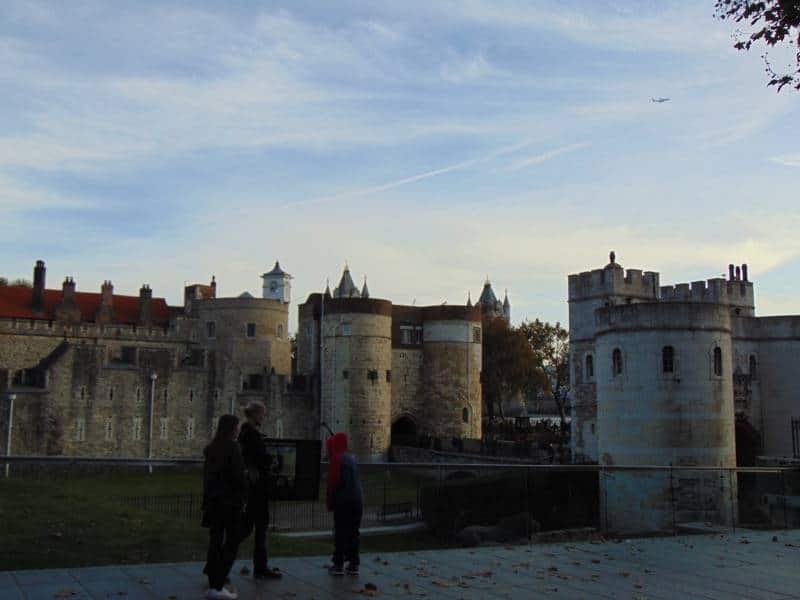 Year 1 pupils enjoyed a royal adventure on their school trip to the Tower of London. 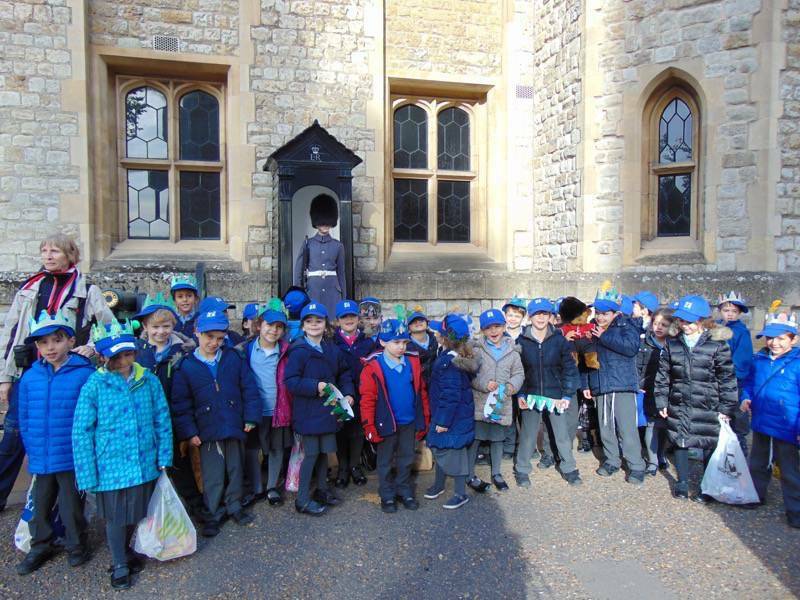 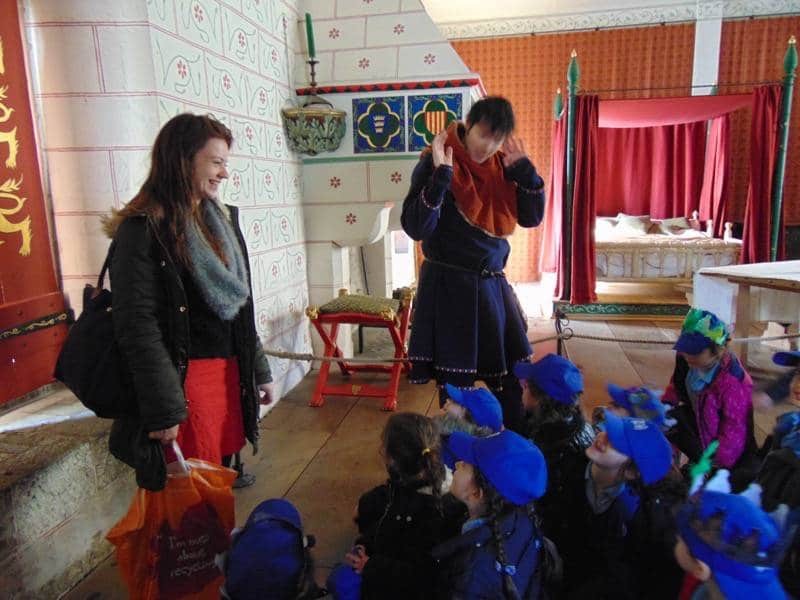 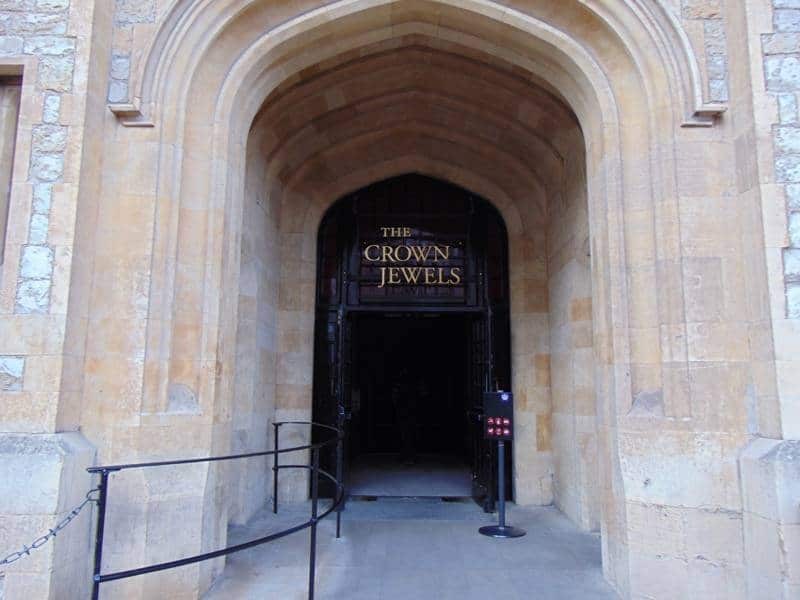 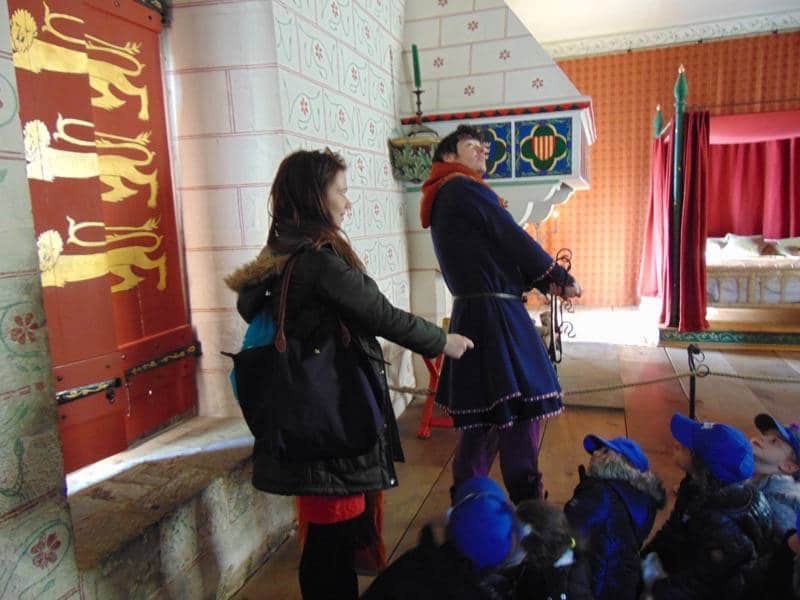 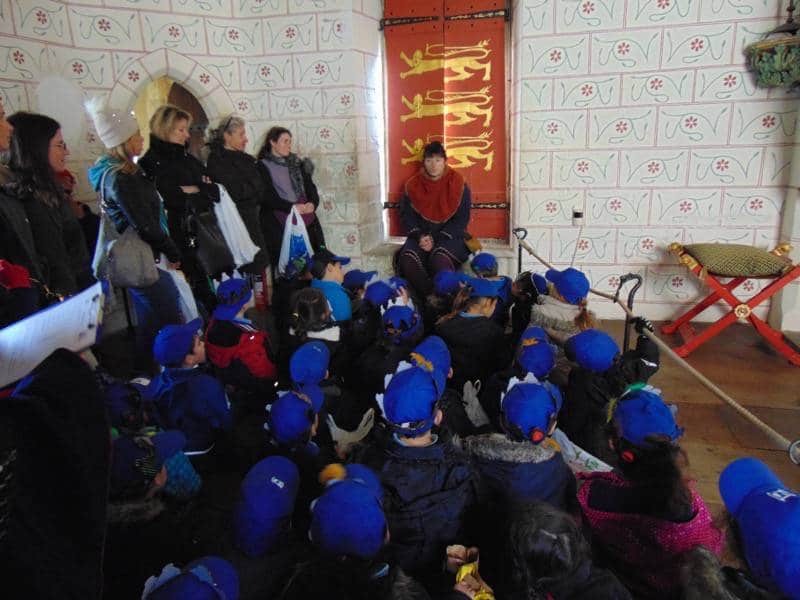 They enjoyed a workshop from a knight called Sir Thomas, learnt about castles and visited the crown Jewels. 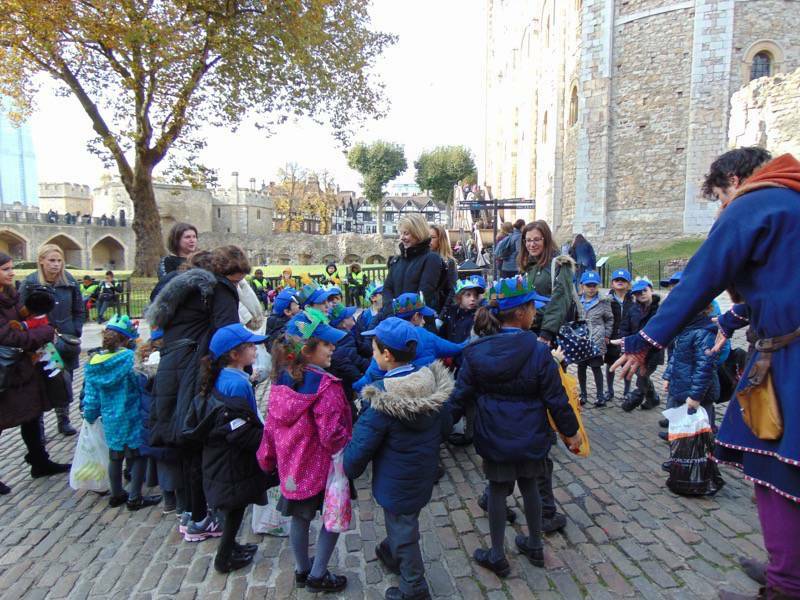 Click the image below to view a gallery of photos from the day.